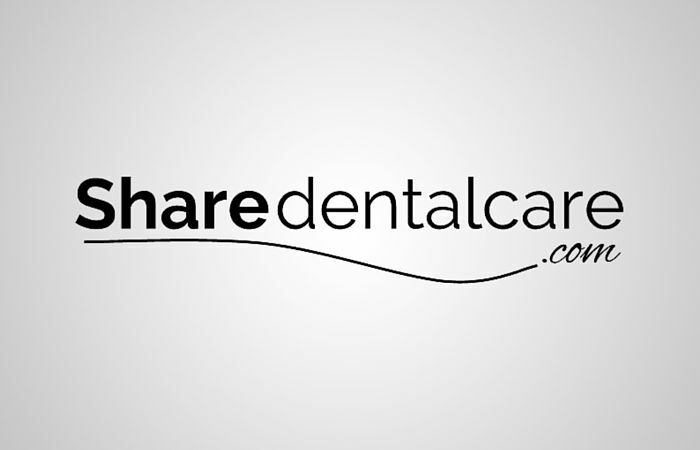 Share Dental Care is your trusted source for dental health information, to help improve your smile, health & life. Share Dental Care aims to provide a wide range of dental health information in an easily understandable language. We believe that informed patients have better chances to optimally use these information for their own health and can discuss the best treatment options with their dentists or healthcare providers. The medical contents on this website (such as text, graphics, images,and other material contained on the website) are for informational purpose only and doesn’t replace the professional medical advice. Share Dental Care doesn’t provide medical advice, diagnosis and treatment and it doesn’t encourage self-diagnosis, self-medication and self-treatment. If you have any questions regarding a medical condition, you should seek a professional medical advice from your physician and qualified health provider.